Since 2001, homes are well built, well appointed, properly supervised, and shows well as soon as one walks in the door. Every prospective homeowner is different and as such, every home should be different. We're involved from the beginning and we continue this involvement every step of the way. Our reputation is important to us. Our business was built on it. Let us turn your ideas... ...into visions…into dreams…and ultimately...dream homes. In-house design and build services. Client Focused from the designing stages to home completion. 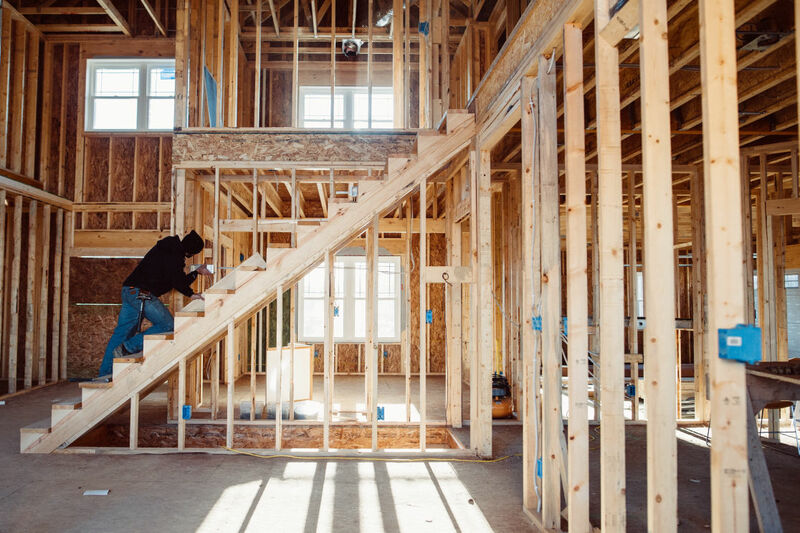 We take your ideas: a sketch, or a verbal description of your needs, use your requirements for room sizes, garage spaces, style of home and features, and finally put it all together - precise, concise, properly detailed, ready to build! From complete remodelling to minor renovations by room. From assistance getting building permits to onsite management to complete home remodelling. Since 2001, years of experience, diversity, exclusivity and a solid reputation.  Homes are well built, luxuriously appointed, properly supervised, and shows well as soon as one walks in the door. 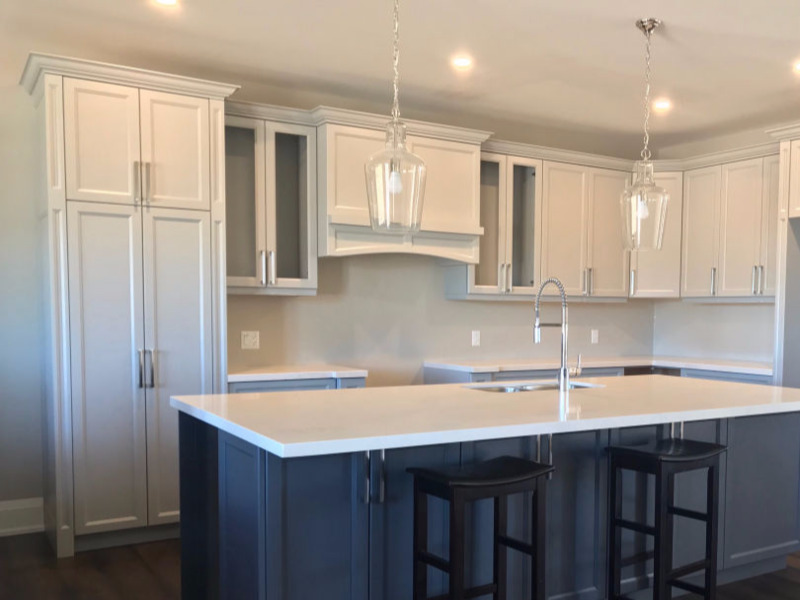 We understand that every prospective homeowner is different and as such, every home should be different; unique and exclusive. Involved from the beginning of the process with you, with your interests in mind, we continue this involvement every step of the way. We take a personal interest and pride in every project making certain your vision is realized. Our reputation is important to us. Our business was built on it. Let us turn your ideas... ...into visions…into dreams…and ultimately...dream homes. Your ideas. Your vision of how you want your project to look like. Your list of items and elements that you would want included. Your style ideas. We'll help you visualize your project, answer your questions and bring it towards becoming a reality. A list of all of the finer details of your home. Detailed exterior, interior and structural requirements. Since each homeowner is different, we understand you may desire certain items. That difference is what makes a home unique. We prefer to accomodate our clients "wishlist". This helps us personalize this list to suit their specific needs. Ultimately you will live in the home. We will provide guidance and schedule meetings quite frequently to keep our clients informed as to what is going on onsite. This minimizes items being completed blindly. 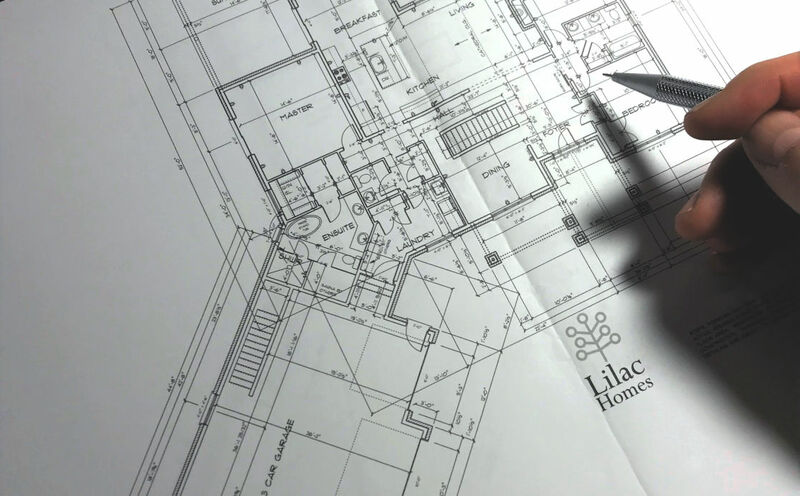 Our designs ensure your floor plan has a great layout - your style of living, your features.